Star Blueberries @ Fall Creek Nursery | Plants. Varieties. Farming. 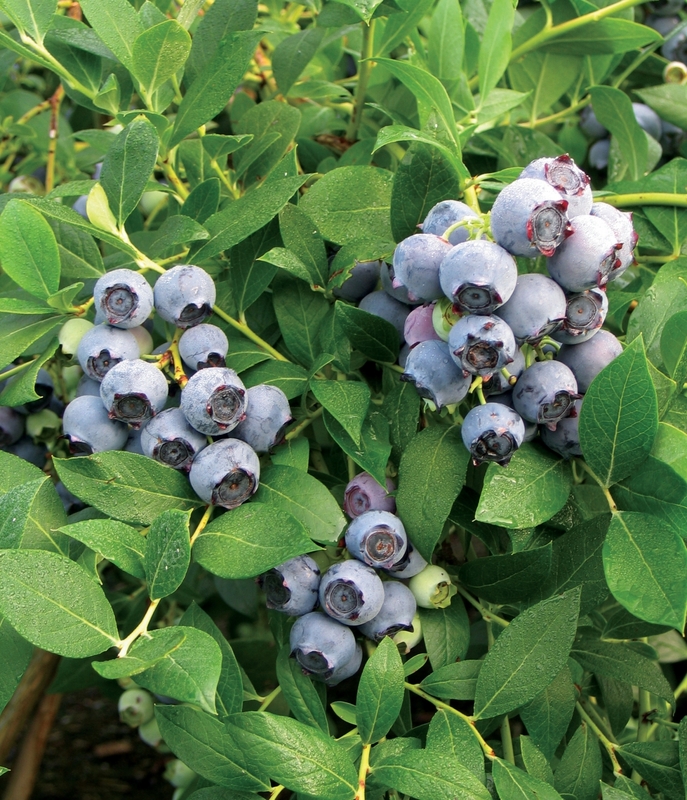 Star blueberries continue to be one of the leading Southern Highbush varieties. It is a strong growing plant and has dependable berry quality. Star features good concentration of ripening and is easy to harvest by hand with most of the berries coming off in two pickings. Drawbacks with Star blueberries are the susceptibility to botrytis during wet springs and fruit cracking with heavy rains during ripening. 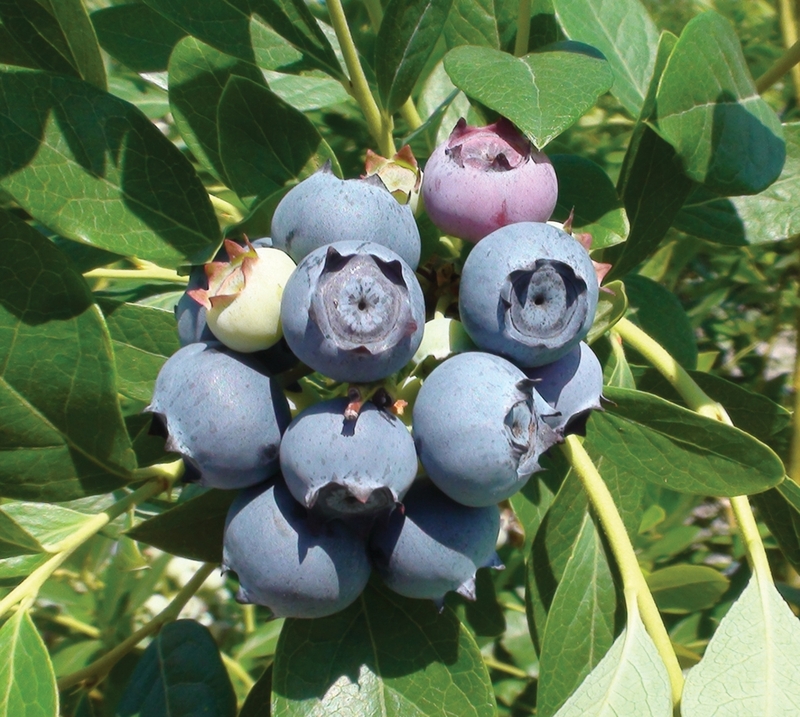 We recommended the Star blueberry for commercial plantings, in medium chill sites wherever Southern Highbush can be grown.